This property is part of the Alvarado Homes, a New Development in trendy Tetuán, Madrid. 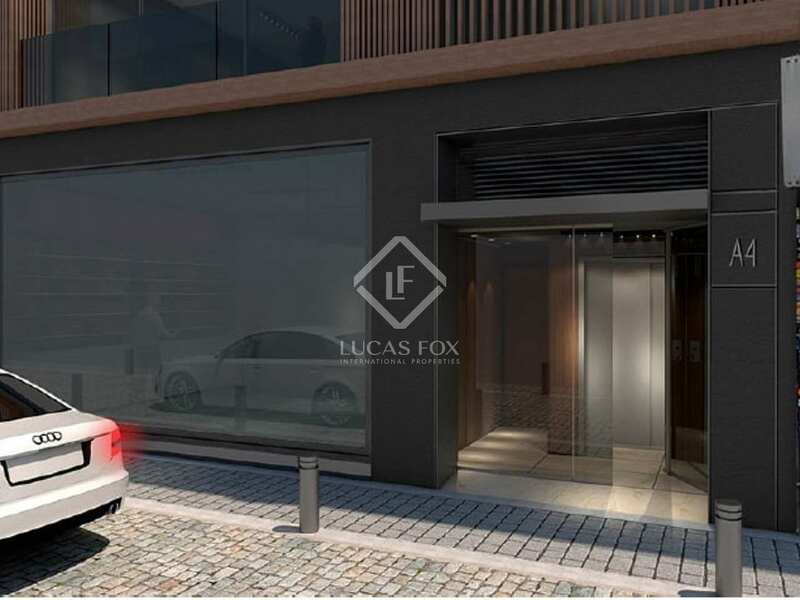 Modern apartments for sale as part of a new development in Tetuán, an up-and-coming neighbourhood conveniently close to the financial and business district. 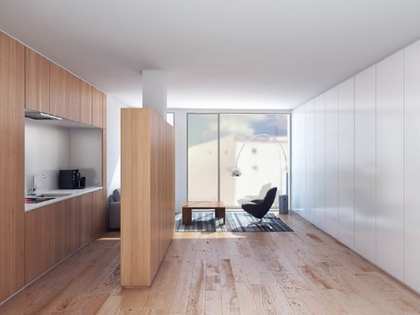 Modern 1-bedroom apartment for sale, part of a brand new development in Tetuán, Madrid. 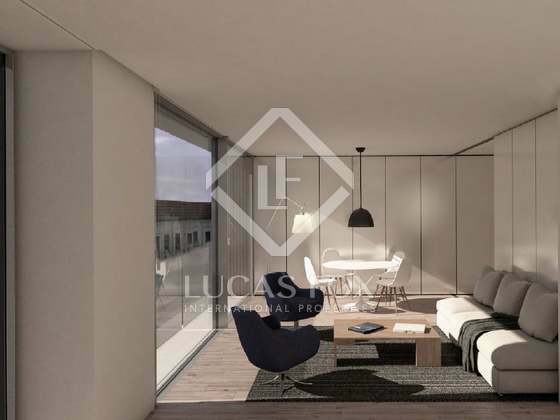 Located in Madrid's Tetuán neighbourhood, this apartment part of a brand new development in a popular area of Madrid. 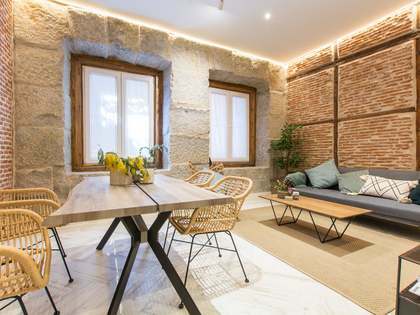 Tetuán, Madrid's fastest growing neighbourhood, attracts young people and professionals; next to the city's financial and business district and close to Paseo de la Castellana, it is perfectly located for those living and working in the Spanish capital. 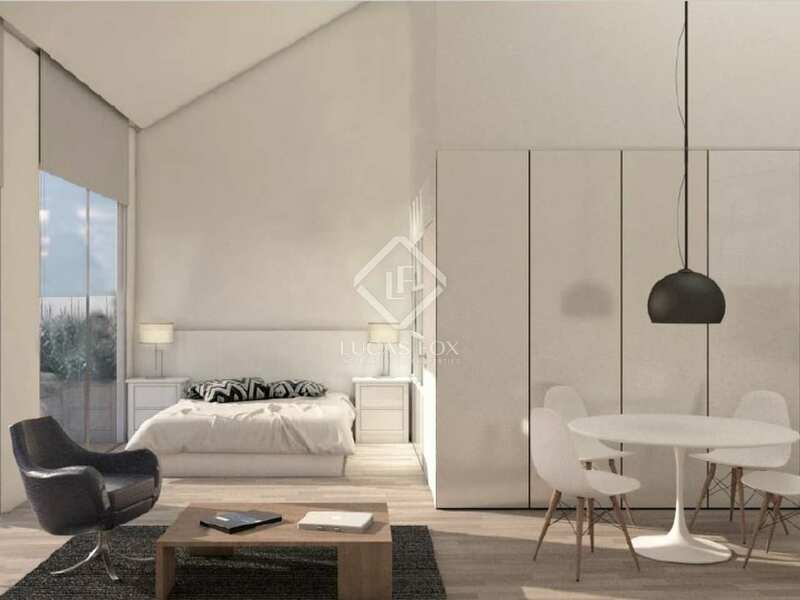 The development consists of high quality, modern apartments, each with a private storage area and parking space in the same building. 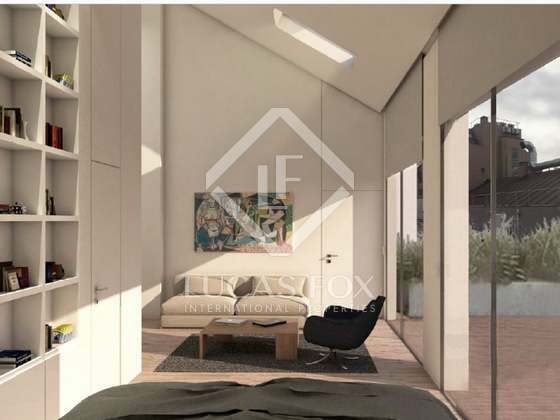 This 68m² offers an open-plan layout with a living-dining area, modern ktichen, 1 bedroom and 1 bathroom. 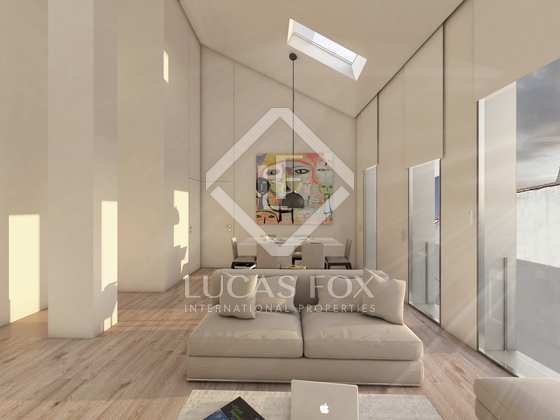 The apartment stands out for its open spaces, high ceilings and fantastic natural light thanks to large windows. 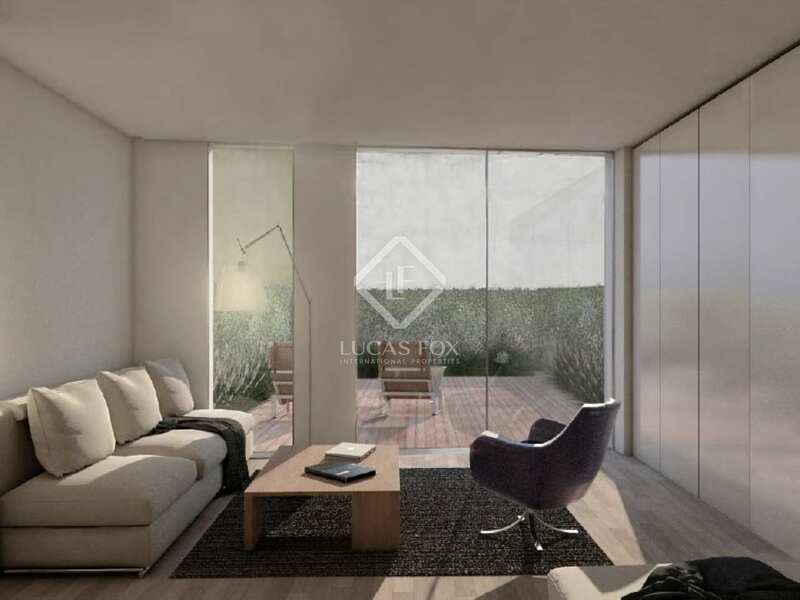 Furthermore, the 27m² terrace is the perfect space for dining and relaxing outdoors. 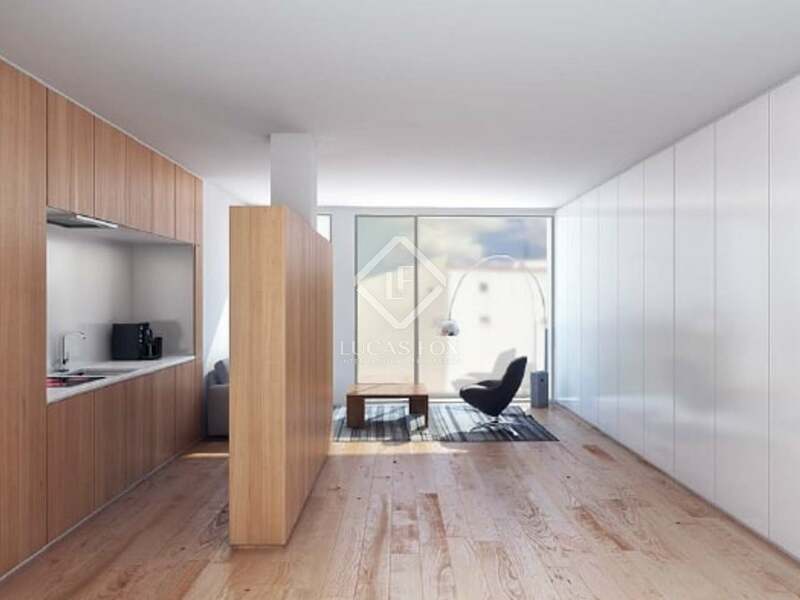 This apartment boasts the highest quality materials and finished throughout; there is under-floor heating (hot and cold) and the kitchens are fitted with high end appliances. 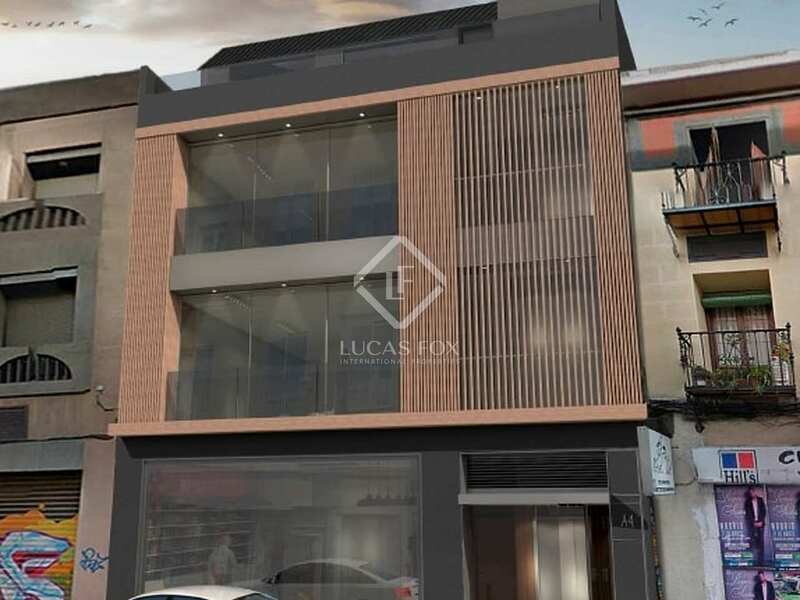 A fantastic option for those seeking a brand new home in a central Madrid location. 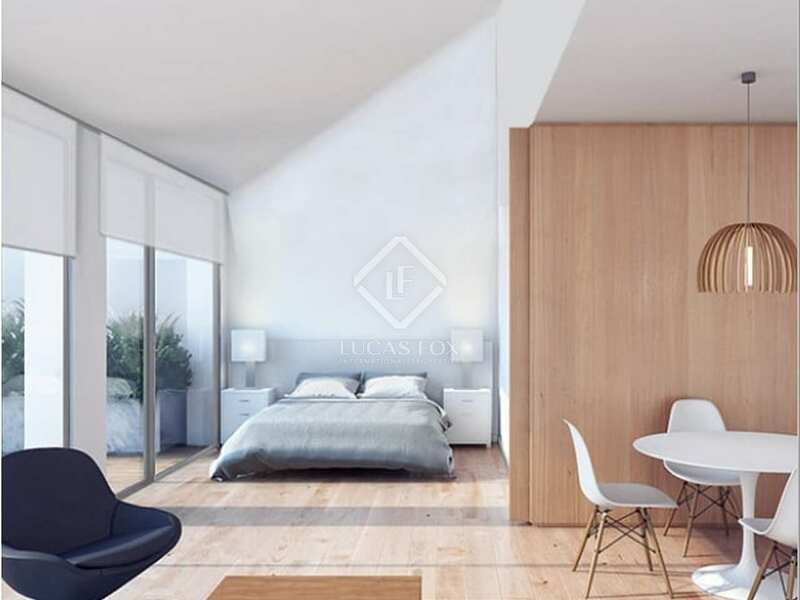 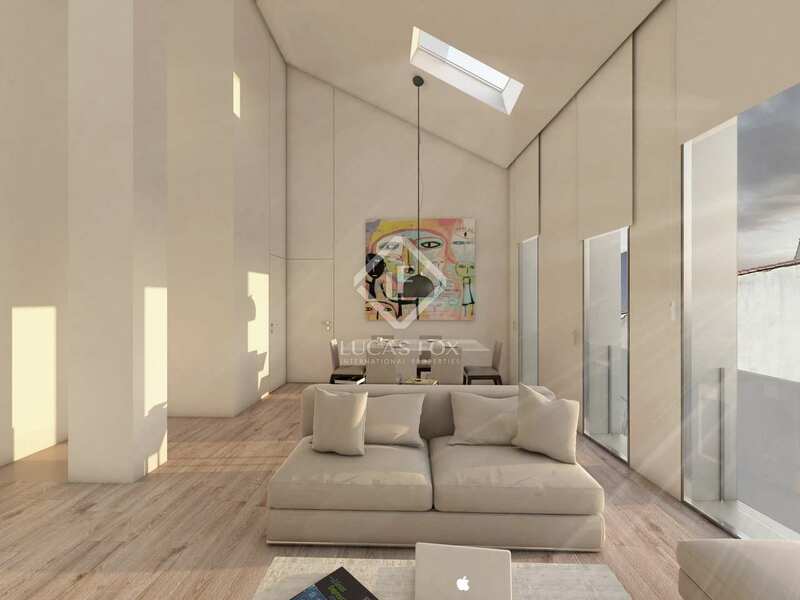 New development located in Tetuán, a central neighbourhood in Madrid close to the financial and business district as well as the exclusive Paseo de la Castellana. 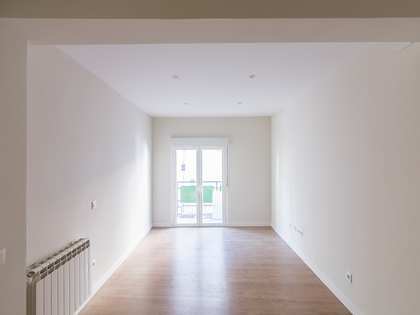 There are excellent public transport connections with the Cuatro Caminos and Alvarado metro stations nearby, as well as several bus routes. 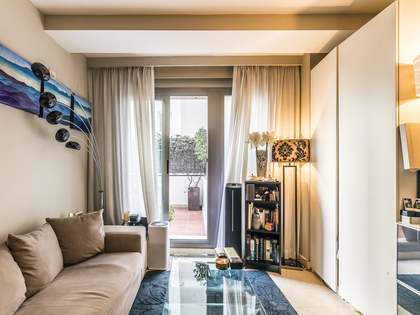 The airport can be reached in just 15 minutes by car or 35 minutes by public transport.